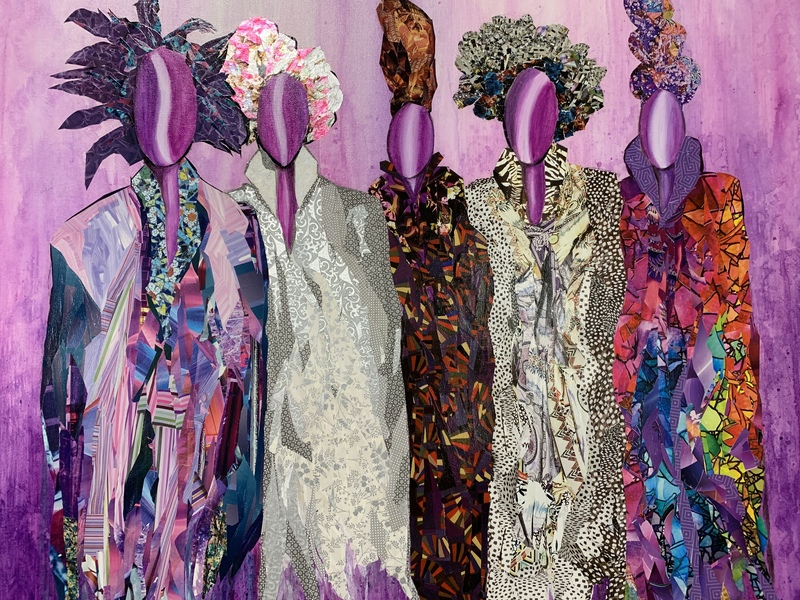 Sandra Davis’ “Purple Ladies” is part of her solo exhibit, “Strength, Beauty and Sisterhood,” on view at the Activity Center at Bohrer Park in Gaithersburg. Visual artist Sandra Davis finds beauty in the discarded: the small circles from paper hole punchers; the patterns inside envelopes delivering bills; the tissue paper concealing gifts. These items and more get incorporated into her mixed media pieces. In recognition of African American History Month, the City of Gaithersburg’s Multicultural Affairs Committee is showing Davis’ work in a solo exhibition, “Strength, Beauty and Sisterhood,” through March 11 at the Activity Center at Bohrer Park in Gaithersburg. Davis has shown her art at the center in six group exhibitions, but this is her first solo show. 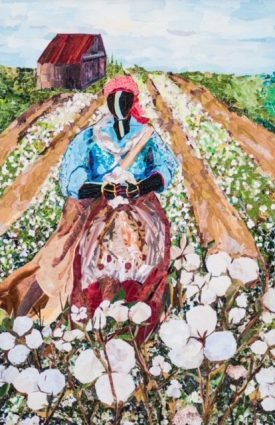 Among the 10 pieces on display are “Cotton” and “Sugar Cane,” each measuring 24-by-36-inches and made of collaged paper. They represent critical crops African American slaves tended. “When you look at the pieces, they almost has a mosaic painterly quality to it — until you actually look up close and then you realize there are literally strips of paper creating the images,” Davis said. Davis, who has been an artist for as long as she can remember, holds an associate’s degree in visual communications from the Art Institute of Pittsburgh. 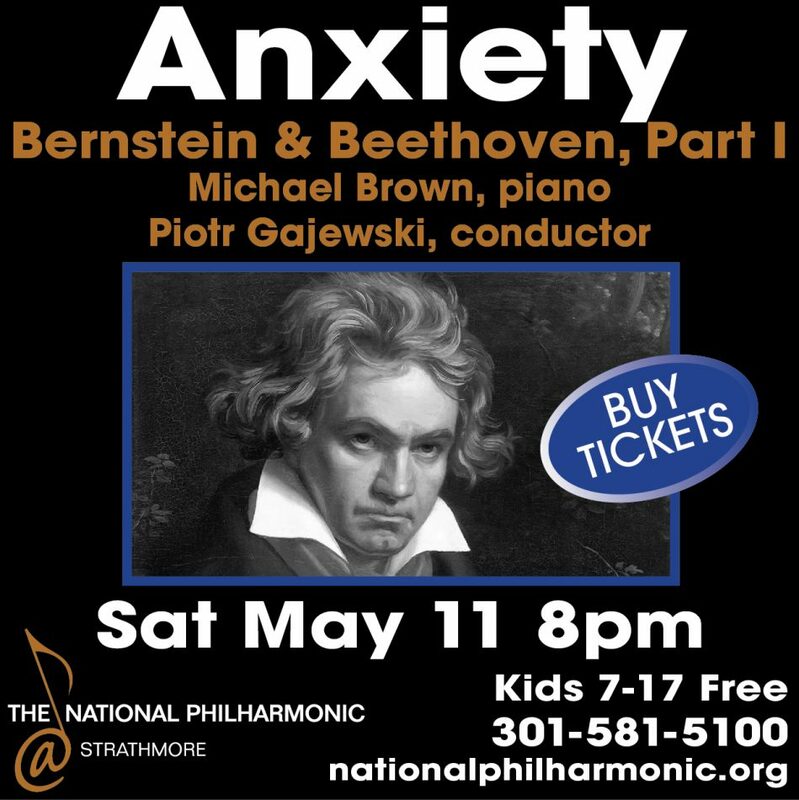 Still, art took a back seat for the Gaithersburg resident until 2009 when she was laid off. 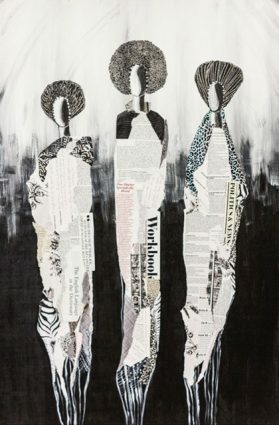 For the past decade, she has been creating mostly female-oriented pieces using paper from a variety of sources such as magazines, newspapers, brown bags, fabric and acrylic paint. Personal experiences and stories she has heard from friends and relative inspire her work. The exhibit’s title, “Strength, Beauty and Sisterhood,” has several aspects. One of five women in her family, sisterhood “stands out a lot in a lot of work I have created,” Davis said. Strength and beauty come from the pieces that depict women who worked hard in the fields and also maintained a strong home. “There is beauty in that concept,” she said. Davis was one of nearly 300 area artists to be featured in ArtWatch Collective’s “One House Project” at BlackRock Center for the Arts in Germantown in November and December. Each artist received a 12-inch wood square to tell the story of how they or their family came to the United States. Since many African Americans cannot trace their ancestors, Davis chose to focus on her family’s story of moving their house on logs from one location to another in Rockville. As the house was moved, her great-grandmother remained inside in her rocking chair. Davis’ block, done in collaged paper, depicts a woman seated in a rocking chair. 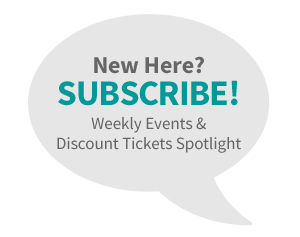 The City of Gaithersburg’s Multicultural Affairs Committee presents Sandra Davis’ “Strength, Beauty and Sisterhood” through March 11 at the Activity Center at Bohrer Park, 506 South Frederick Ave., Gaithersburg. 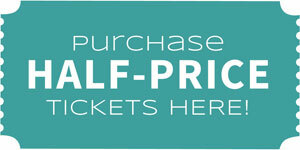 A reception will take place from 7 to 8:30 p.m. on Thursday, Jan. 24. For information, call 301-258-6310.